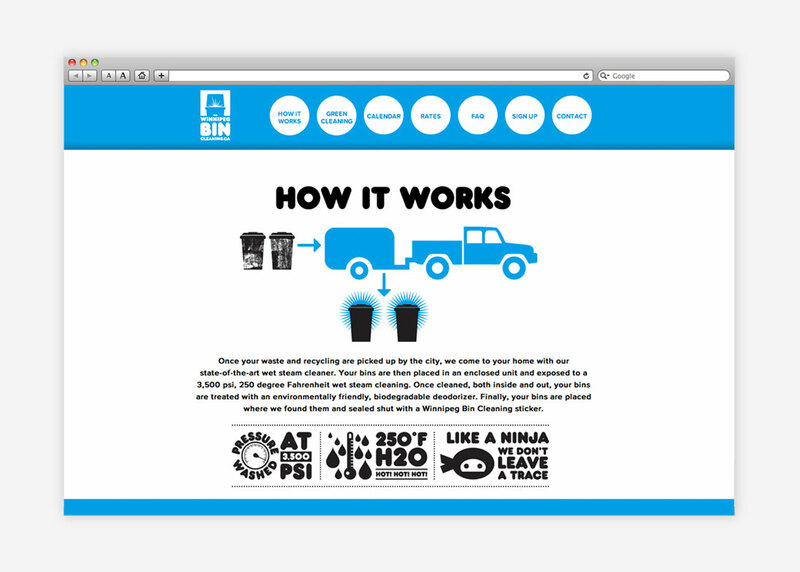 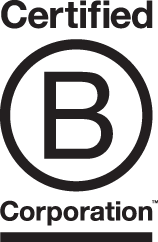 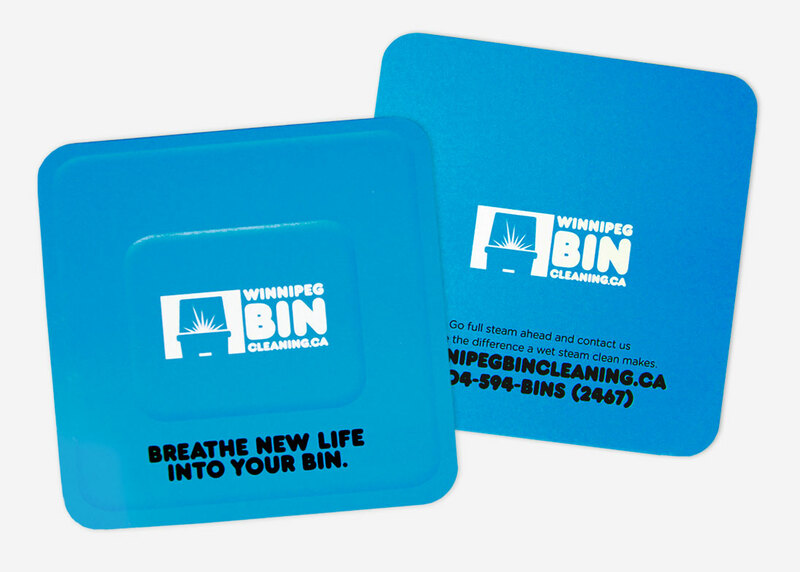 Launched in 2013, Winnipeg Bin Cleaning offers homeowners an environmentally friendly option for cleaning their recycling and waste containers. 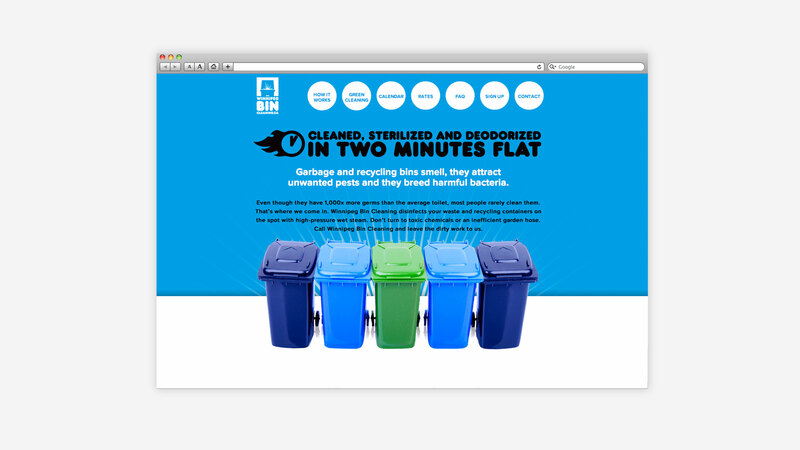 Using 3,500 psi, 250 degree Fahrenheit wet steam, residential bins are disinfected using 150 times less water than a traditional garden hose and without the use of toxic chemicals. 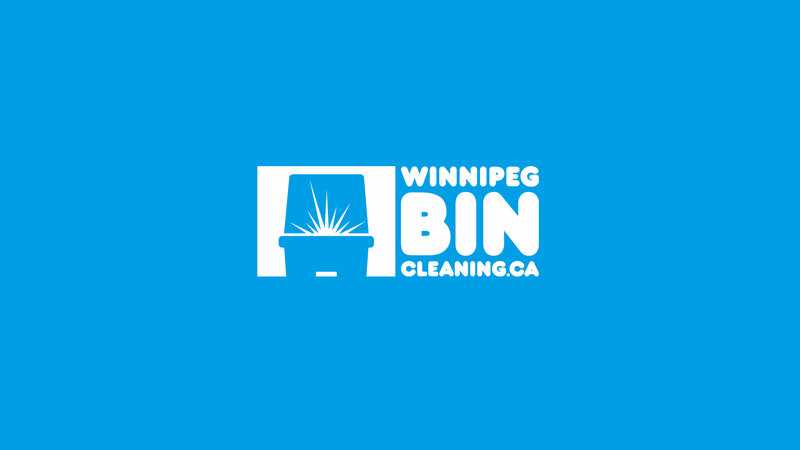 The service comes to your home the same day as your regular collection schedule, with a state-of-the-art cleaning unit where your bins are cleaned, deodorized and deposited exactly where you left them. 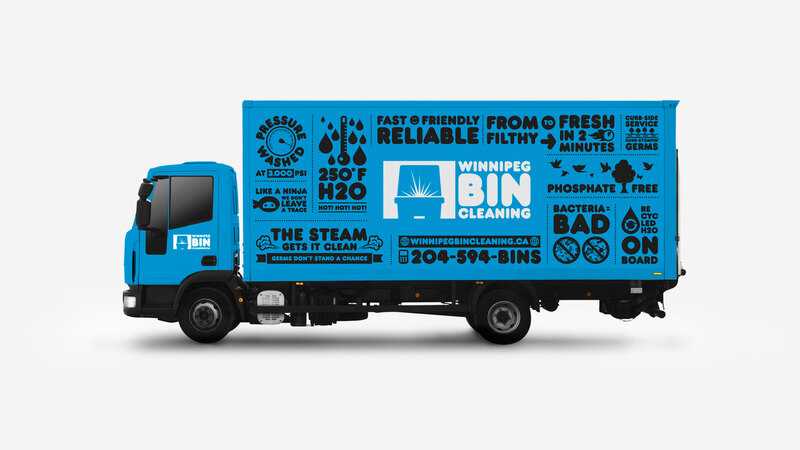 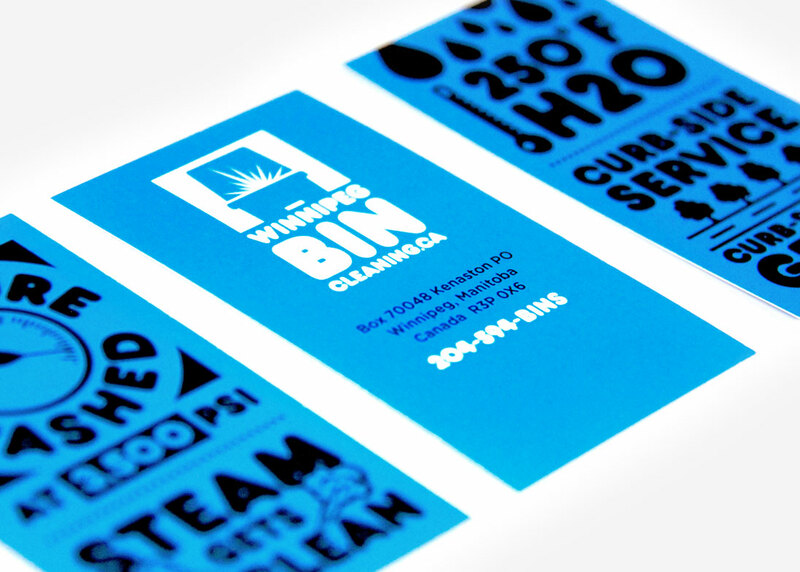 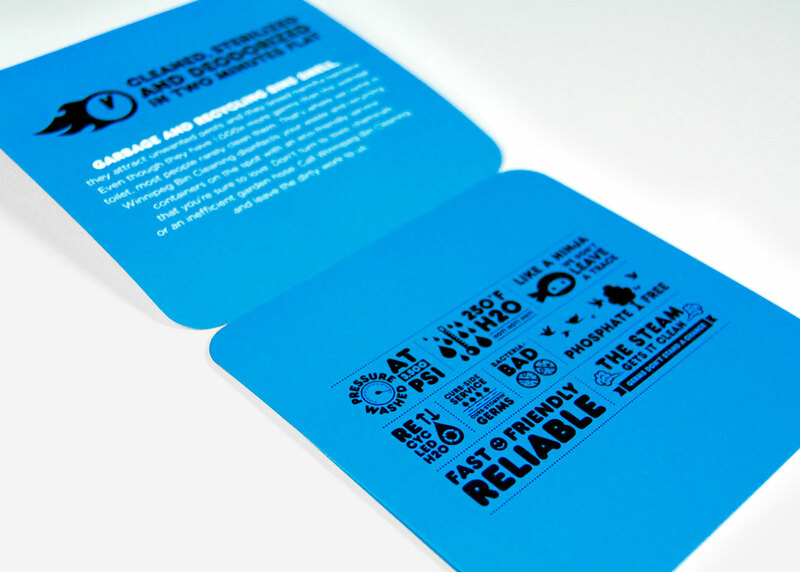 To promote the new service, Relish helped Winnipeg Bin Cleaning launch an awareness and marketing campaign, complete with a new brand identity, responsive website, custom lettering, sales collateral and vehicle graphics.